When you visit us here at Mill End, you may decide to do precisely nothing. Enjoy our hotel, our gardens, our hospitality, and perhaps take a gentle stroll. But if you’d like to experience a little more of Dartmoor (our back garden! 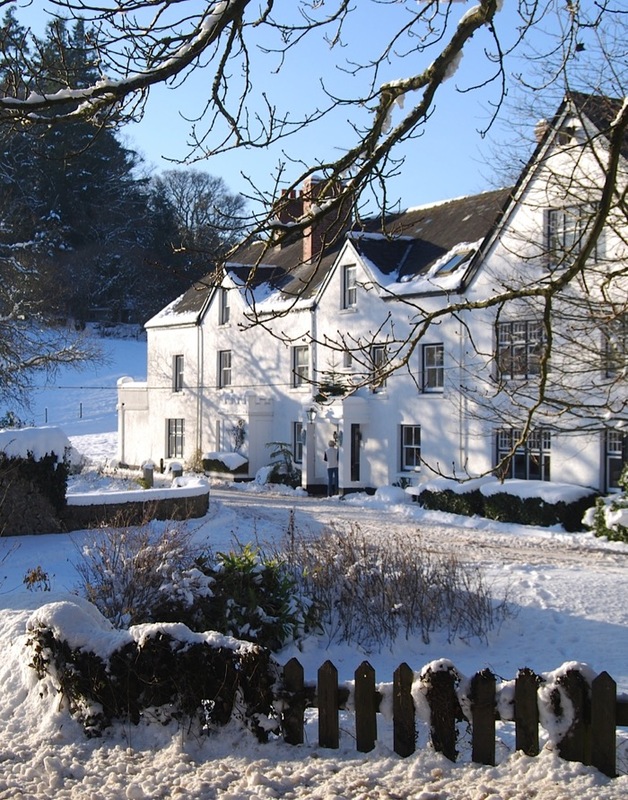 ), Devon, and the surrounding area, we’ve put together a short list of hand-picked experiences to enhance your stay with us here at Mill End. Do remember that opening times and facilities vary according to the time of year. We can check details for you. Devon Cycle Hire, Sourton – 14 miles from Mill End (Postcode for your SatNav: EX20 4HR). Perhaps you plan on bringing your own bike when you visit us at Mill End, in which case you’ll find plenty of opportunities to experience Dartmoor by bike. But whether or not you’ve brought your bike, we’d suggest you try the Granite Trail, a mainly traffic-free cycle path largely along a disused railway line with breathtaking views of Dartmoor along the way. Bikes are available to hire for the day from Devon Cycle Hire at Sourton, near Okehampton. 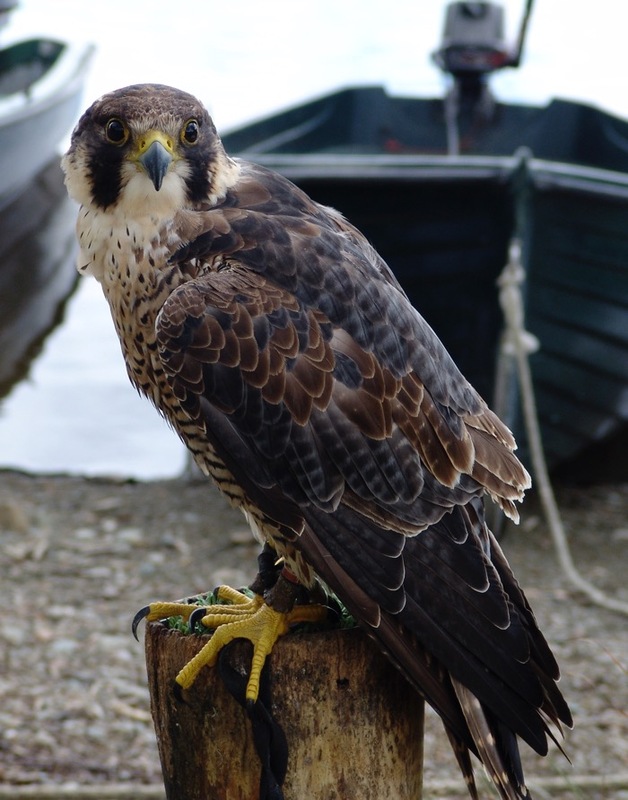 One of Britain’s few private falconry centres, Dartmoor Hawking School of Falconry sits at the heart of Dartmoor National Park. With 35 acres of its own land, the school has plenty of space to allow guest to see these magnificent birds flying at their best. This falconry school isn’t routinely open to the public, but a variety of falconry experiences are available to book. We can make a call to arrange this for you. You’ll find a good handful of very satisfying golf courses within easy reach of Mill End. Bovey Castle offers Dartmoor’s premier golfing experience, and we have arranged reduced green fees for Mill End guests. You can see, meet, touch and learn about these delightful miniature ponies and miniature donkeys in gorgeous Dartmoor countryside just a short drive from Mill End. Let us know the evening before, and we can prepare a hearty packed lunch for you to enjoy on your day out from Mill End. Proper home-made sandwiches (let us know if you’d prefer a vegetarian selection), a slice of our home-made cake, a refreshing local soft drink, and some fresh fruit to enjoy along the way.